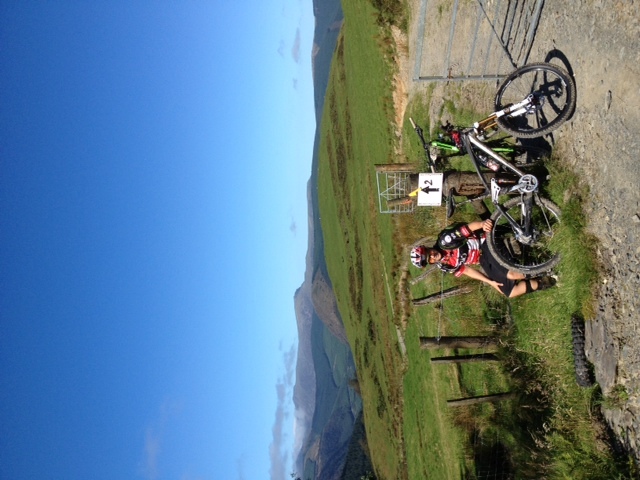 I can’t believe my first season of Enduro racing in the UK has come and gone already. 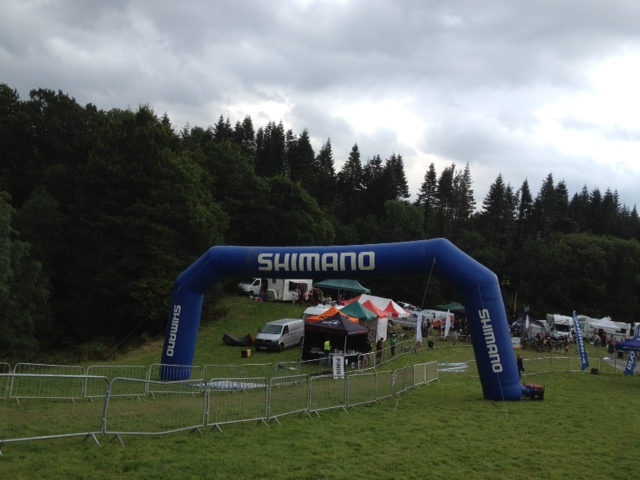 It’s been great fun and good to see so many new faces racing their mountain bikes at this new format. The 5 rounds were all so different it really was a great test of all round bike ability and fitness to come out on top at the end of the season. A big thanks to Steve Parr and Bud for making it happen and I only hope that it will grow in support and sponsors for future years to make it a bigger and better series and already next year with the hopes of hosting a UCI World Series round things look good. 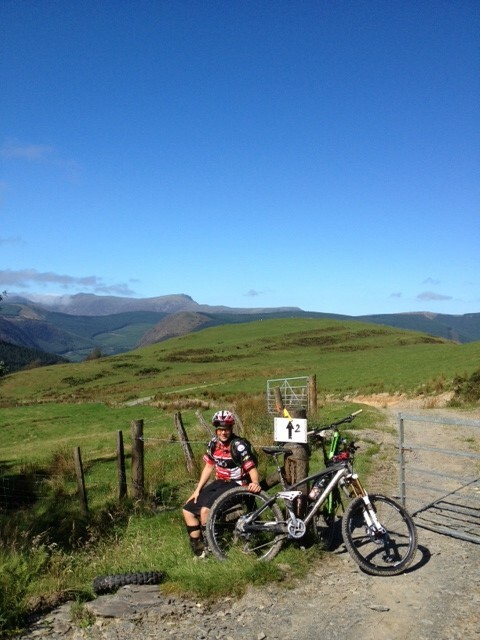 Dyfi was the final round and having punctured at round 2 I still needed a win here to take the overall series. 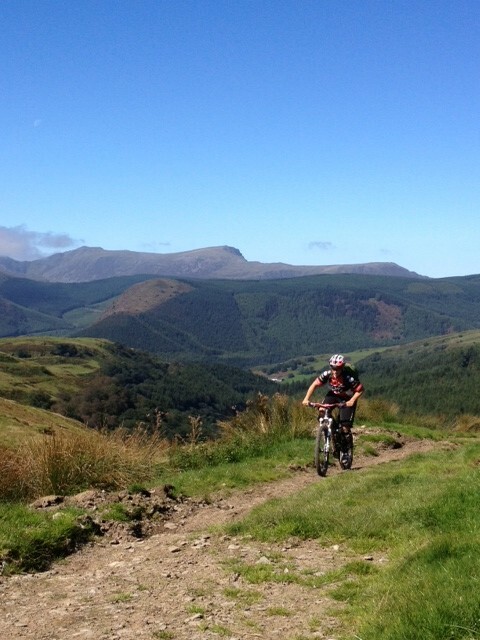 Dyfi forest is located on the backside of Cader Idris and we were treated to some epic views thanks to a late summer weekend of sunshine ! It was the biggest loop of the year at 38km with some long fire road transitions, but again on a sunny weekend even they were pleasant and scenic ! The loop took around 4.5hrs to complete taking in 5 rapid stages using a lot of the tracks made from the many motorbike enduro races held here. 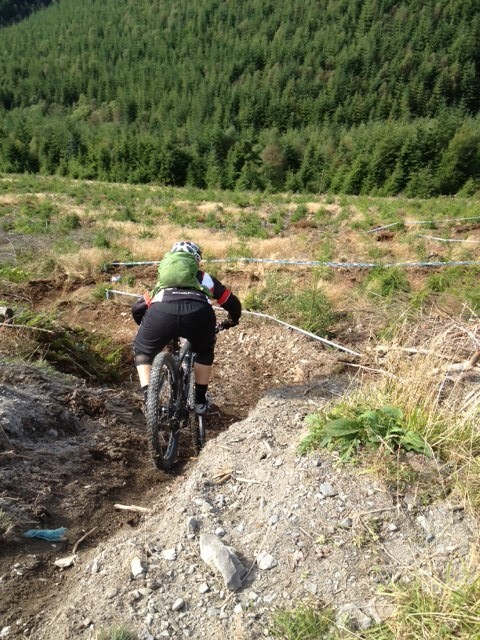 So massive ruts and whoops you could double up if brave enough ! 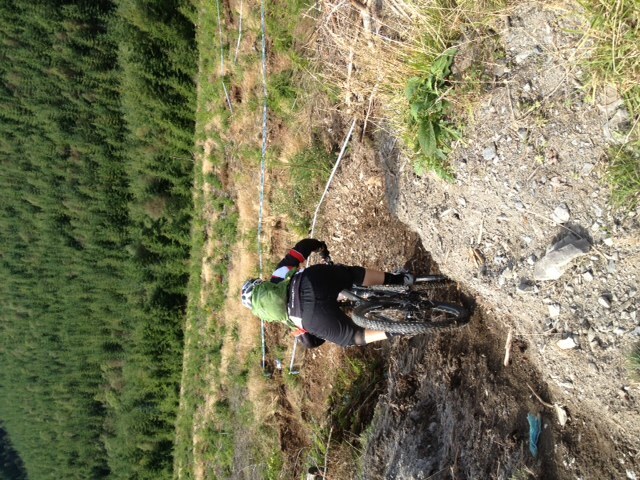 It also had some freshly cut sections which you literally freefalled off the fire road into…..
Fortunately the weather stayed good and we all got around before the rain set in, which was a good thing as stage 5 was all on grass so some rain would have made that pretty interesting ! I had a good day, making no real major mistakes and managing to get myself and my bike around incident free. There were so many punctures along the way I was really happy with my prototype Bontrager tyres which probably had their biggest test yet at this event ! 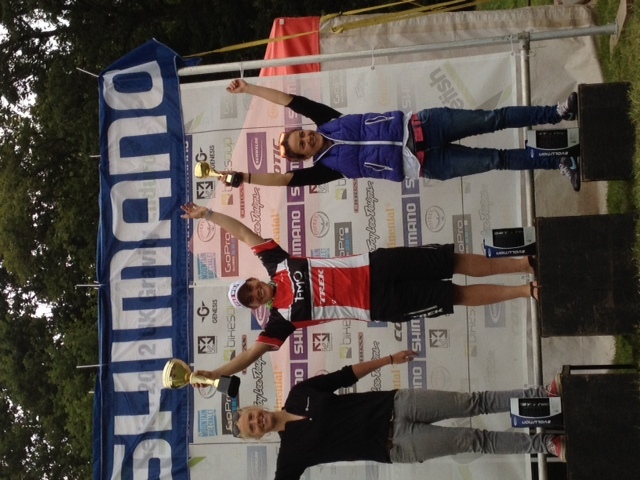 I took the win ahead of Helen Gaskell with a time that placed me 27th overall, so I was pretty happy with that. It also gave me the points I needed to take the series win. 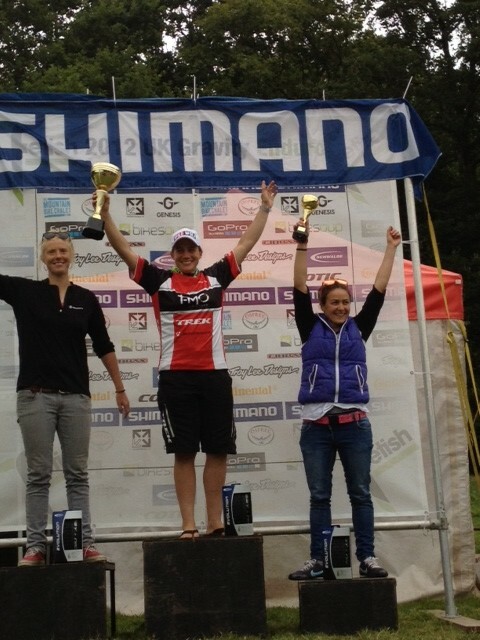 Big thanks to all of my sponsors for their support this year and especially to Shimano for all the tech support they have offered at these events. 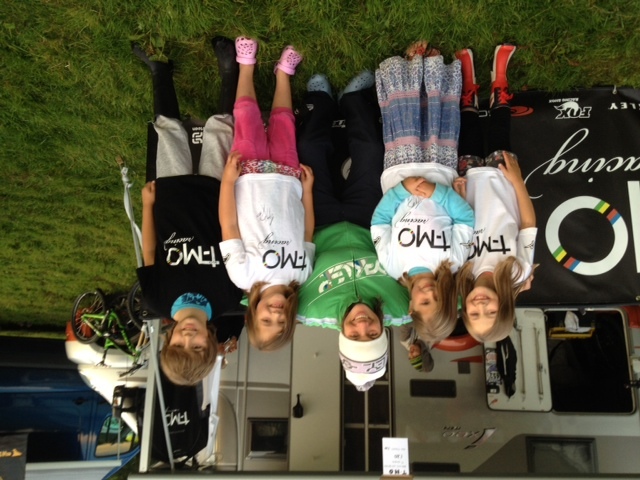 And a big thanks to my youngest T-MO racing fan club that were shouting at me at the finish of stage 5 ! 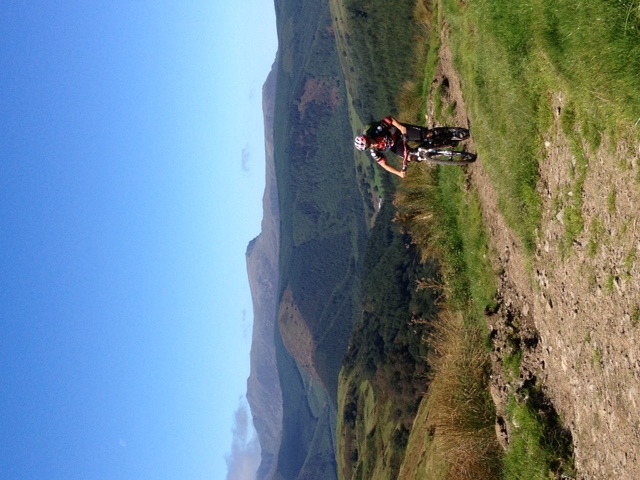 Looking forward to the 2013 Enduro season already………….